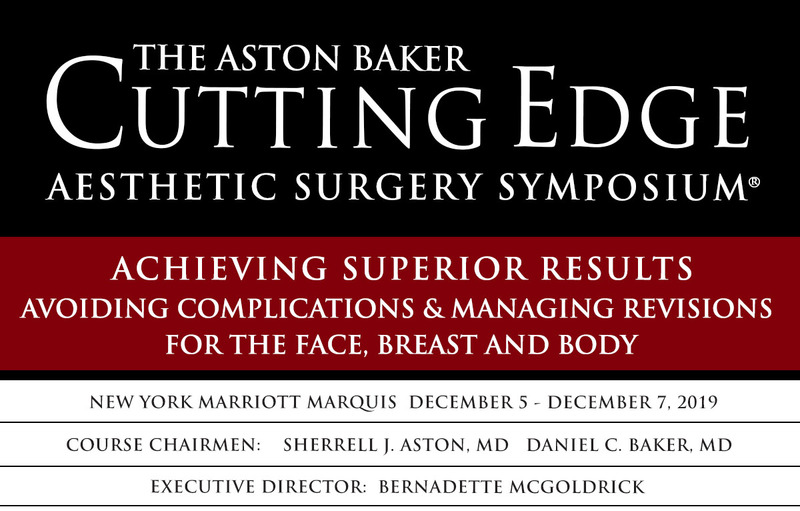 We are very excited to announce The Aston Baker Cutting Edge Aesthetic Surgery Symposium will be held December 5-7, 2019 at The New York Marriott Marquis, located at 1535 Broadway, New York, NY 10036. 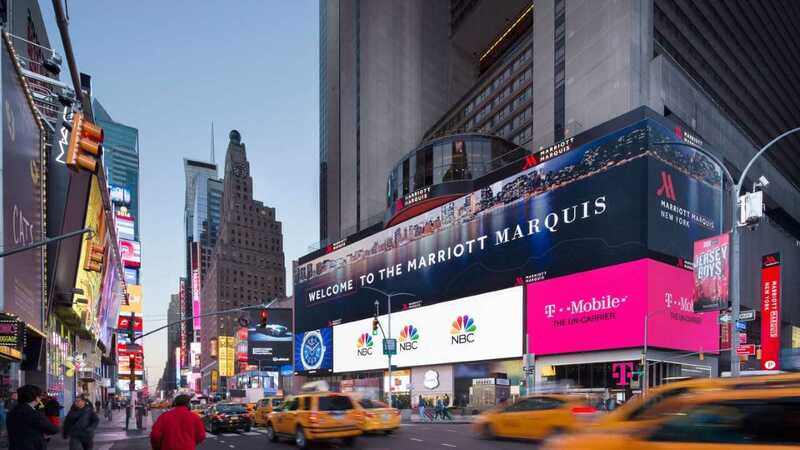 You may book a room at a discounted rate by visiting https://book.passkey.com/e/49864692 or by calling The New York Marriott Marquis directly at the dedicated Group Reservations phone number, 1-877-303-0104. 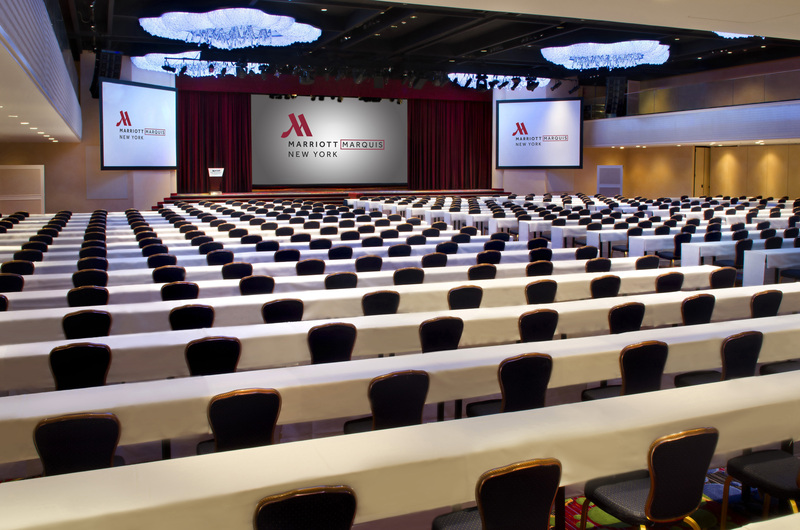 The discounted rate of $439 is available until Friday, November 8, 2019 or until when the room block is sold out. 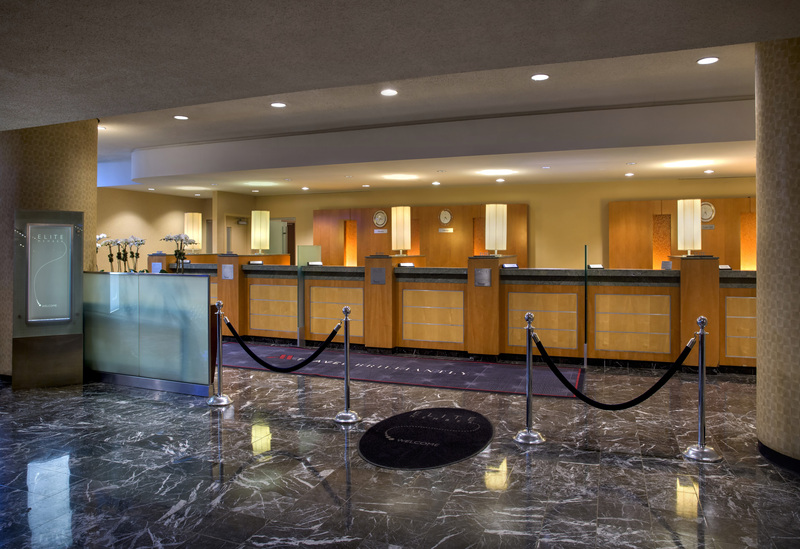 Rates do not include applicable state and local taxes, currently 14.75% and $3.50/room/night in state occupancy charges. 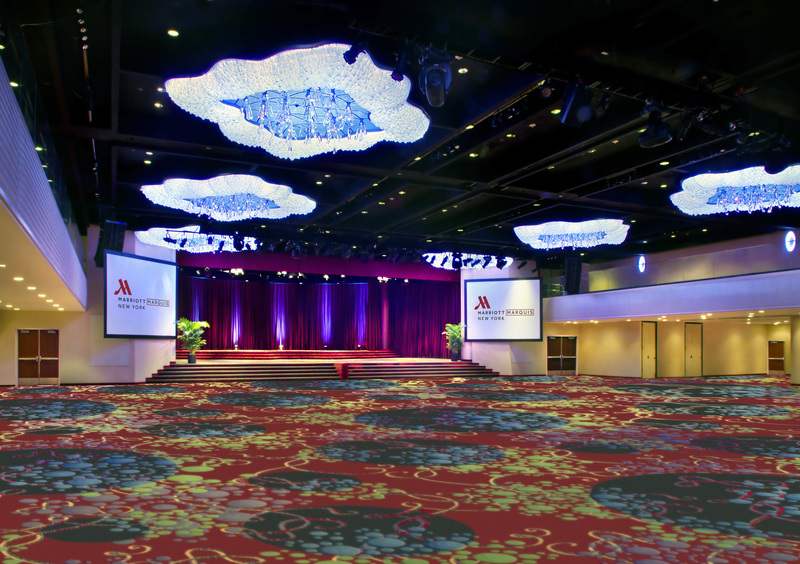 Please be sure to book your room directly with the Marriott Marquis, not with any convention provider service. Our room block does sell out every year, so book early! 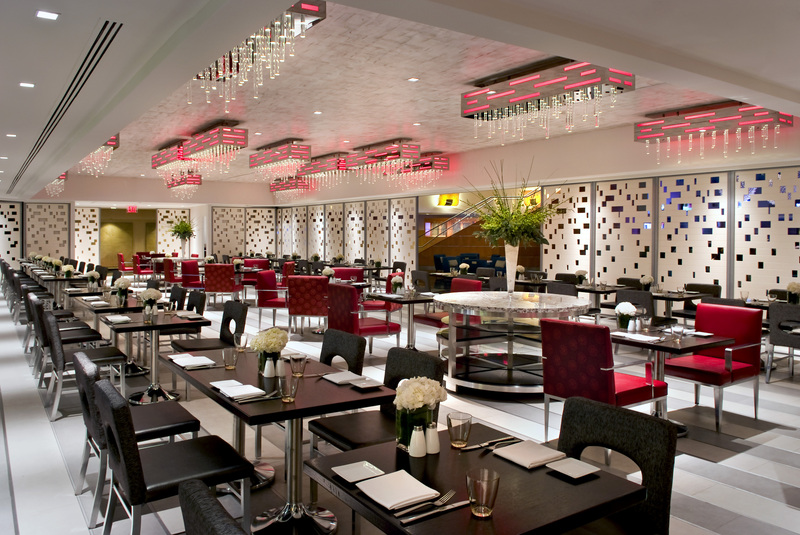 Explore the Theater District, Rockefeller Center or the Museum of Modern Art, all located near the hotel. 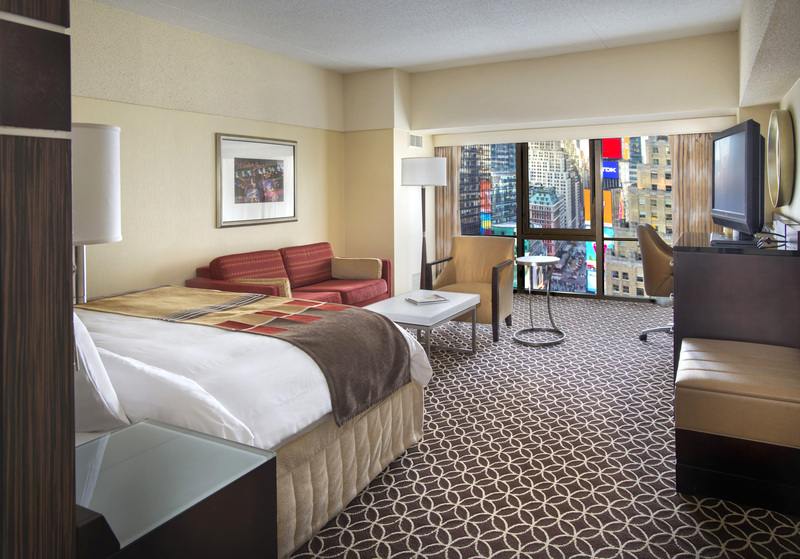 Relax in the Marrior Marquis's spacious guest rooms and suites near Central Park. 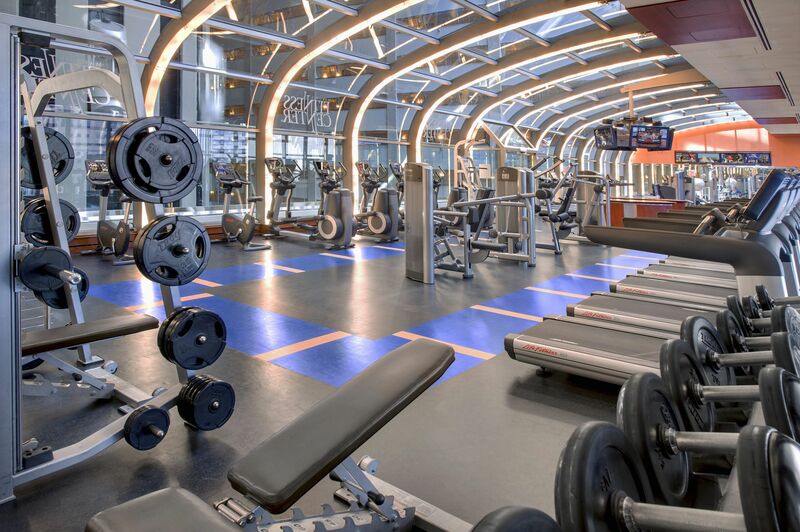 You'll appreciate the large desks and Wi-Fi in every hotel room. 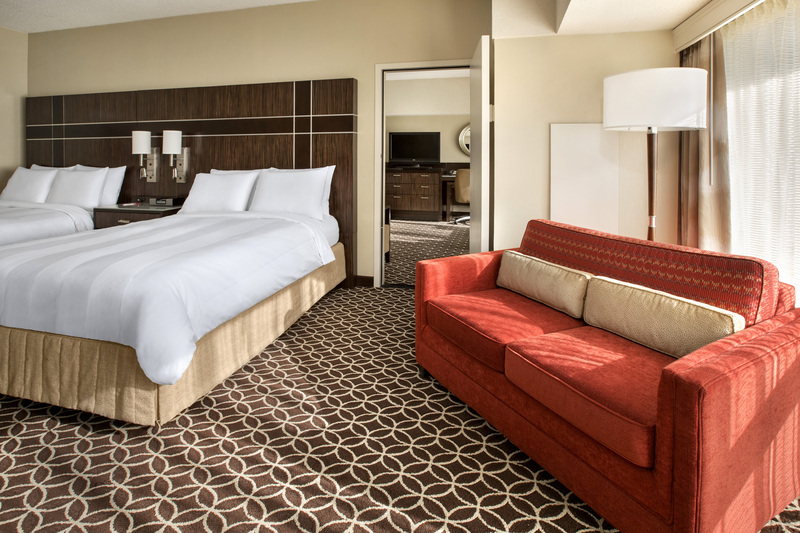 Deluxe amenities in every spacious room include plush bedding, marble bathrooms and flat-screen TVs. 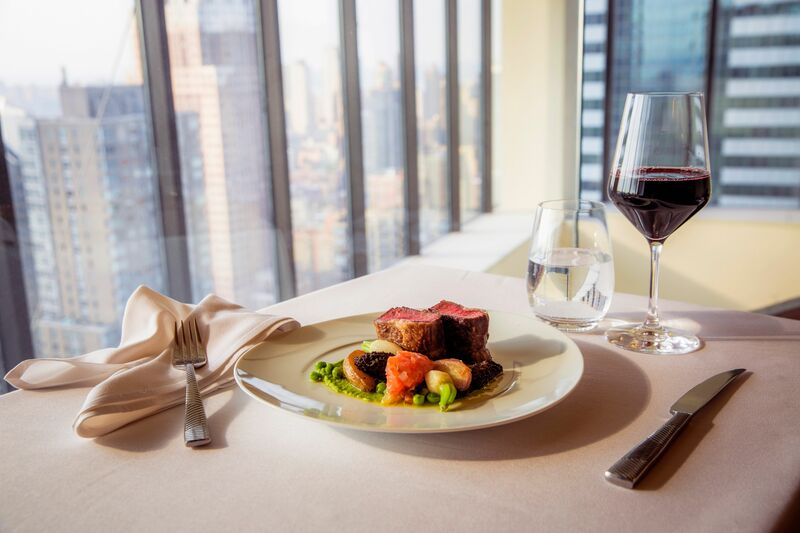 Experience New York City's only revolving restaurant and lounge, where the view is complemented by the irresistible cuisine. 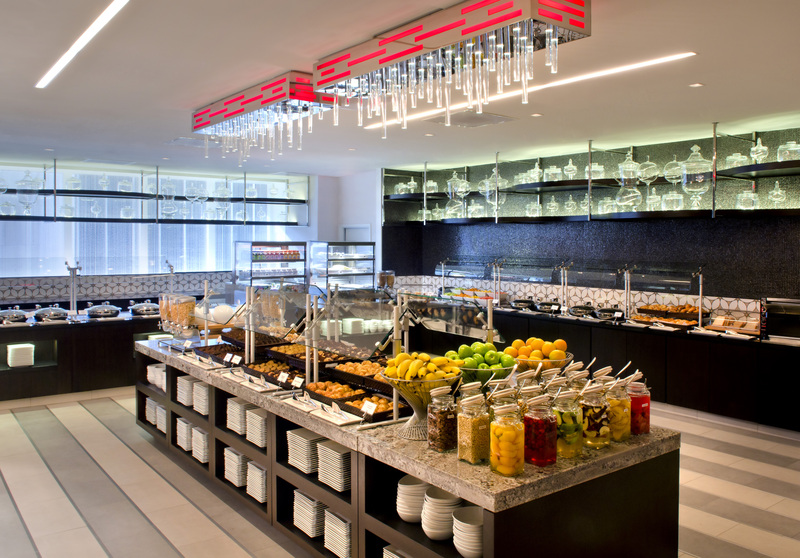 Choose our prix-fixe dinner, or join us for Sunday Brunch. 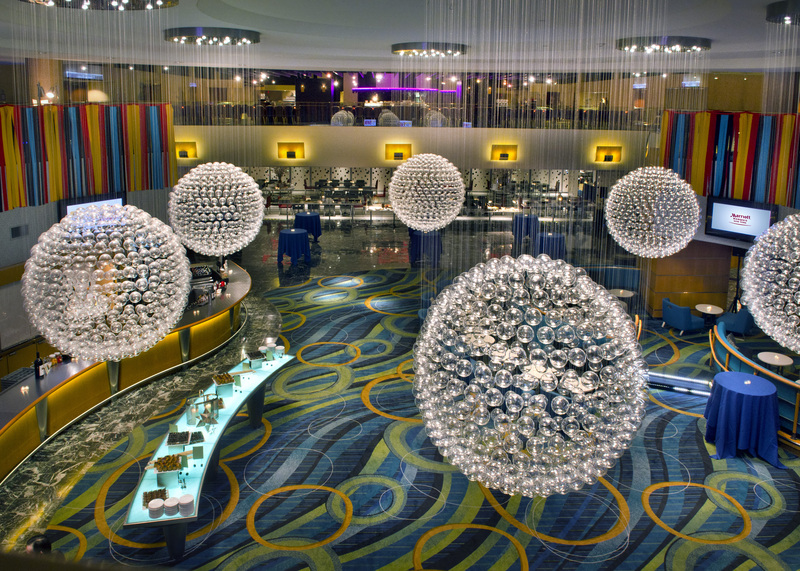 Our comfortable lounge is also perfect for pre-theater drinks. 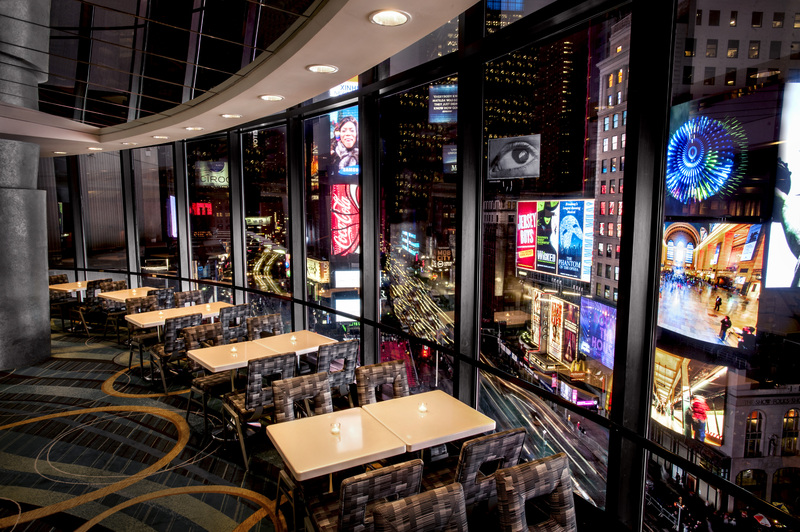 Get your usual morning cup of "Joe" to go, or take a few minutes to enjoy it in our Times Square café, along with the coffee house's well-known pastries, breakfast foods and more. 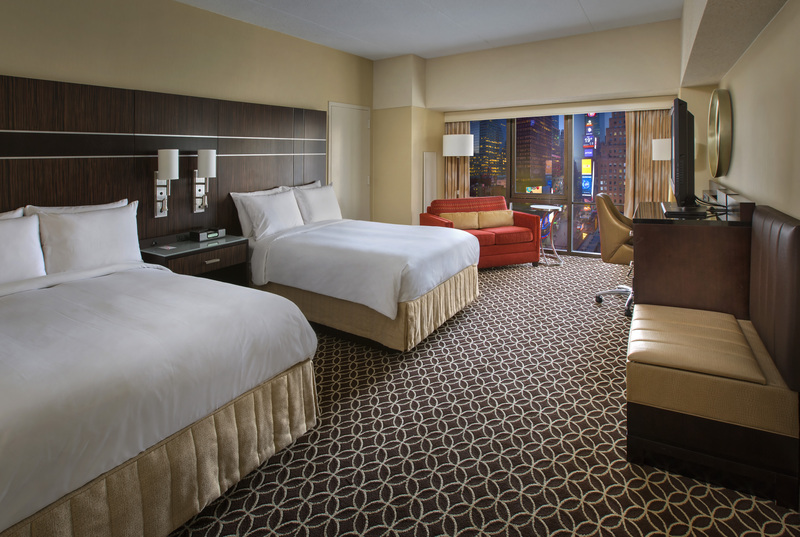 There’s no end to the fun in the City That Never Sleeps. And there’s no other destination in the world quite like NYC. Whether you’re a shopper, a foodie, art afficionado, history buff or sports fan, there’s something for everyone in New York.